Planning to be on PEI this year? 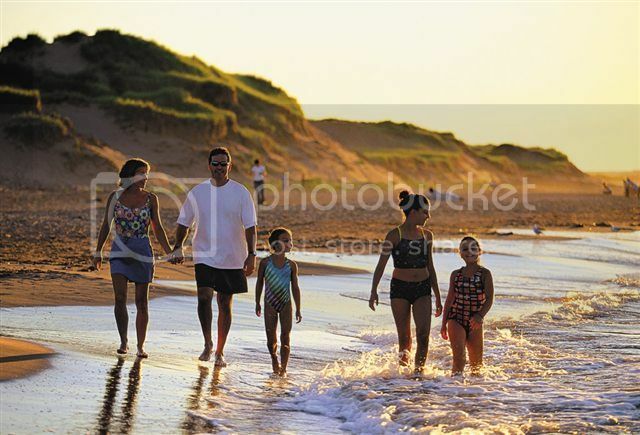 If you're visiting PEI during the summer besides swimming and relaxing by the beach, one of the most popular things to do on vacation in Prince Edward Island is to go for beach walks. Kids will definitely enjoy strolling the beach, jumping the waves and dig for clams along the way. 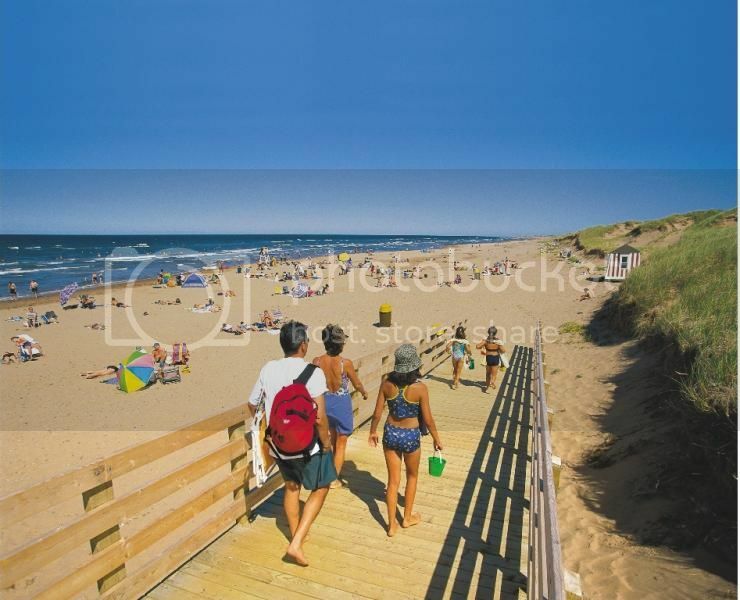 The beaches in PEI national park (north shore) are some of the nicest and warmest beaches in PEI you can visit. Brackley beach, Stanhope beach and Dalvay beach are some of the most popular. If you want to do beach camping while in PEI head to one of the provincial parks such as Panmure Island or Red Point. Golf is hugely popular sport in Prince Edward Island and PEI is no doubt, one of the most popular destinations in Canada for a golfing vacation. The best golf courses in PEI are Glasgow Hills, Eagles Glenn, Dundarave, Rodd Crowbush, Mill River, and Brudenell. However, if you’re looking for a golf course where you can also stay, head to either Rodd Crowbush, Glasgow Hills, Brudenell, or Mill River. 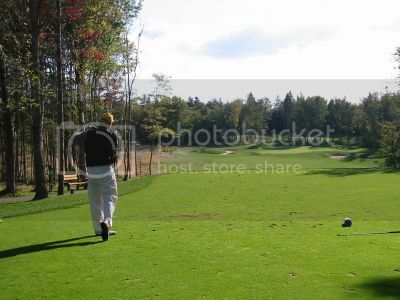 As far as golf packages, you can book golf vacation packages through “Golf PEI” who offers vacation packages for families, couples and weekend getaways. Also, if you go to their website you’ll be able to take virtual tours of PEI’s golf courses. The great thing about a trip to Prince Edward Island is that you’ll get plenty of opportunities for mingling with locals and learn about island life. 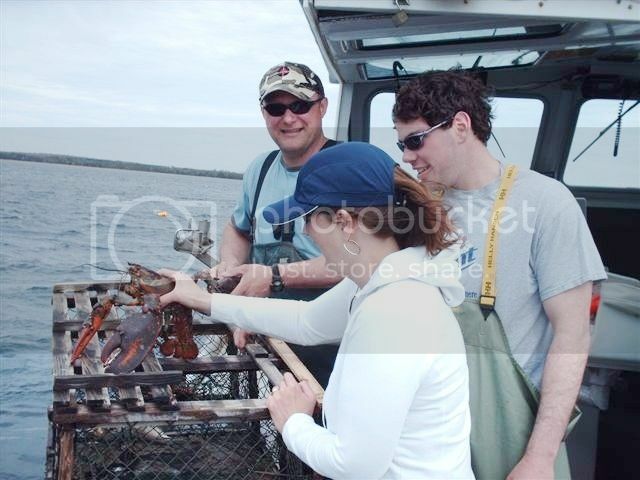 One of the coolest ways to interact with the natives and enjoy a fun day out is by booking a fishing trip with a fishing crew such as “Mark Charters PEI” who offers lobster fishing excursions along Charlottetown Harbour for around $60. If you prefer to head out to deep sea to cast a line, you can also book tuna fishing excursions for around $500 (half day) with fishing crews such as “Misty Blue Waters”, “MacNeill's PEI”, and “North Lake Charters”. 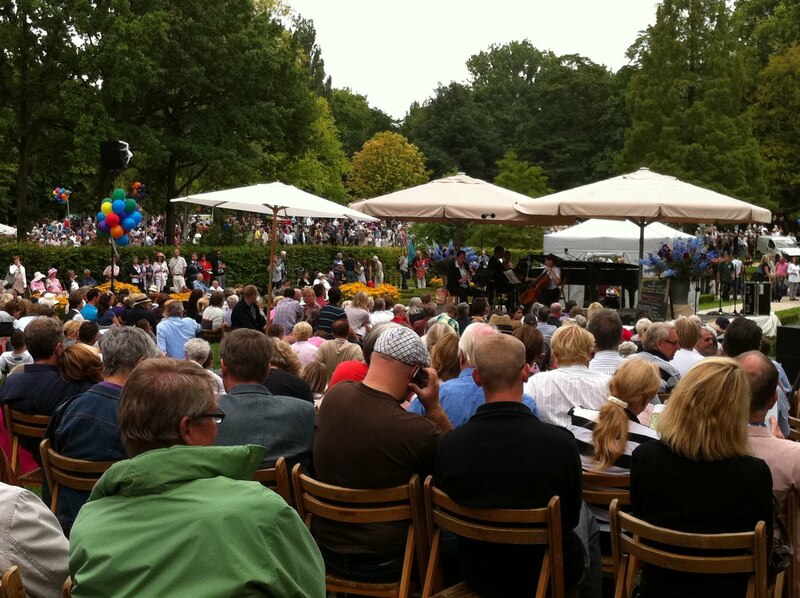 If you’re planning a vacation in PEI during the summer or fall seasons, you’d definitely want your trip to coincide with one of PEI’s annual festivals such as the Fall Flavors festival (Sep 7-30), the International Shellfish Festival (Sep 15-18) at the Historic Charlottetown Waterfront, and the Cavendish Beach Music Festival (Jul 6-8). 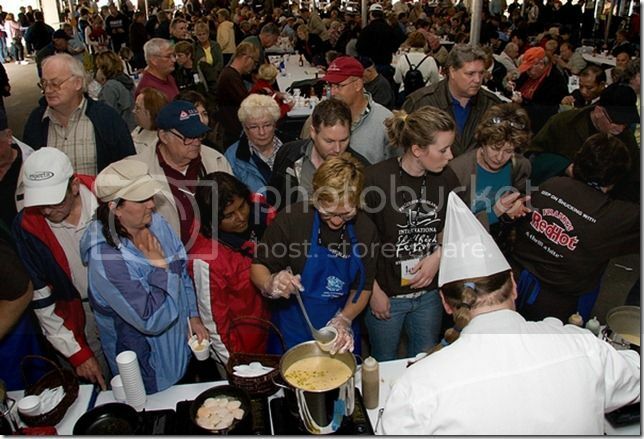 The Fall Flavors and the Shellfish festivals are definitely the most popular festivals in PEI and a must if you are a seafood fan. You’ll be able to taste of kinds of yummy fresh seafood such as lobsters, mussels, and oysters. Taking a ferry ride to Nova Scotia is without a doubt, one of the most popular things to do on vacation in Prince Edward Island, especially since you're so close! 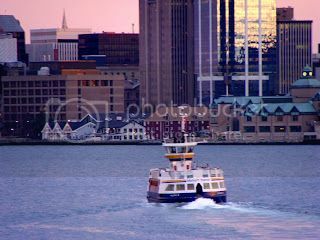 You can catch the Northumberland ferry between the months of May and December from Wood Islands (PEI) to Caribou (NS). The ferry ride takes around 90 minutes and round trip tickets cost around $16 for foot passengers ($65 if you’re taking a car). By the way, the ferry isn’t the only way. If you're using car rental you can also drive across the Confederation Bridge to New Brunswick, which takes only 15 minutes to cross. Anne of Green Gables is without a doubt, the most famous attraction in PEI. If you’ve never heard of the book Anne of Green Gables, you’ll find that many people that visit Prince Edward Island are fans of the book which was written by Lucy Maud Montgomery in early 1900’s. The town of Cavendish is where you want to head to find the Green Gables home, the Avonlea Village and Montgomery’s Homestead where some of Montgomery’s descendants still live. The Green Gables home and Avonlea Village are also two attractions worth spending a good few hours. 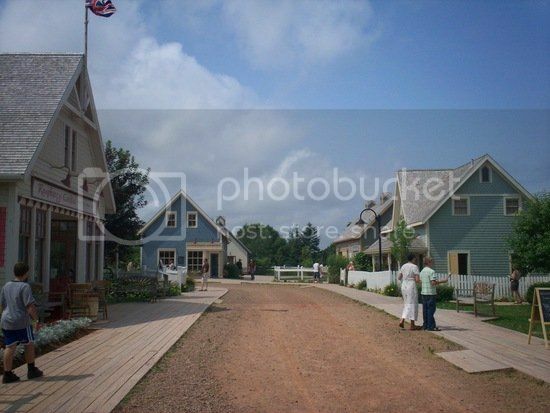 The Avonlea Village is a beautiful reconstruction of a 19th century village that includes a sweet shop and a general store. By the way, there is also an Anne of Green Gables musical show you can watch at one of the theaters in downtown Charlottetown.